This month’s display is provided by the African American Quilt Guild of Oakland. The Guild was created to preserve and continue the tradition of quilting. Their goal is to contribute to the knowledge and appreciation of fine quilts and quilting. 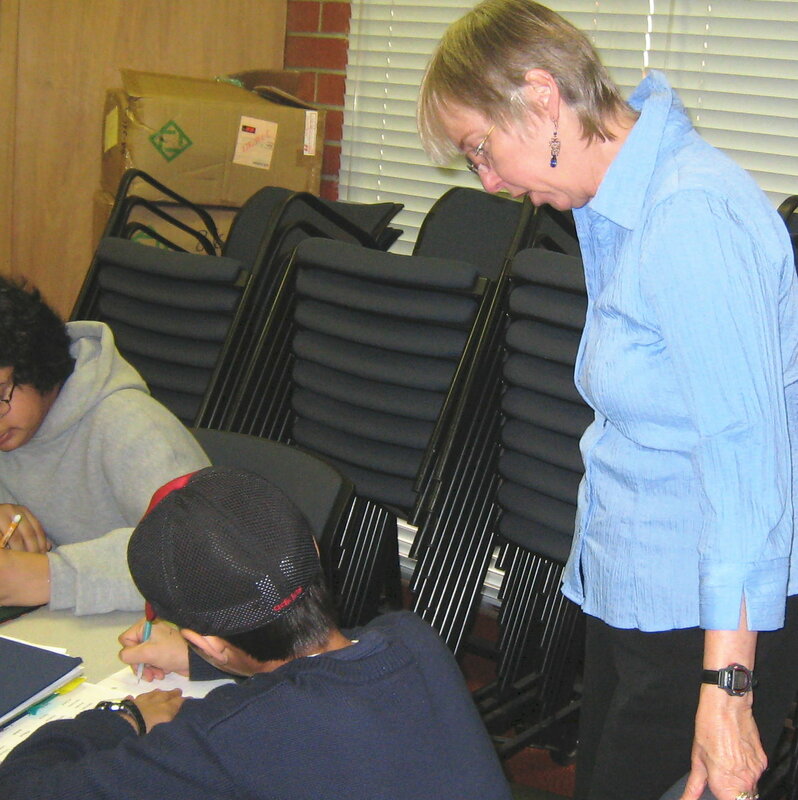 The group meets on the 4th Saturday of each month at the West Oakland Public Library, 1801 Adeline St. Oakland, CA. Castro Valley resident Marion Coleman coordinated the display. She is one of the artists whose work has been selected to be a permanent part of the new Castro Valley Library. 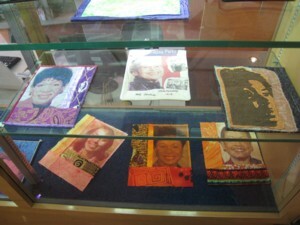 The Display will be in the library until February 22nd and will help us celebrate Black History Month. The Homework Center is busy every Monday through Thursday from 3:30 until 5:00 with students seeking assistance with their assignments. 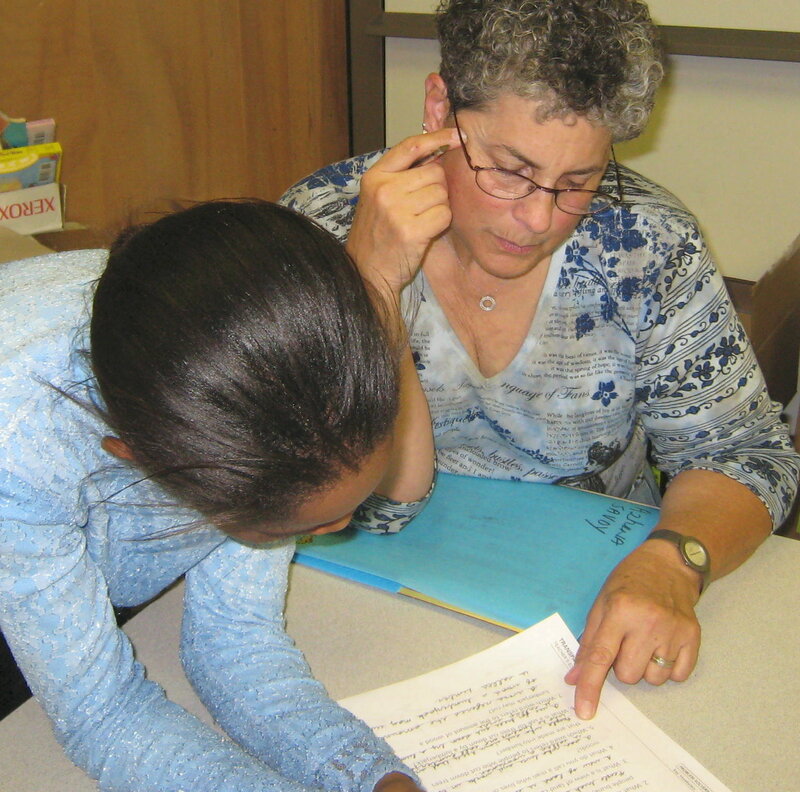 Dorothy and Cheri, both retired Oakland school teachers, are our Homework Center co-ordinators, and they are great–but they can’t do it alone! If you are a high school or college student who would like to help, stop by the library to talk to them, or call 670-6280 to find out how to apply. 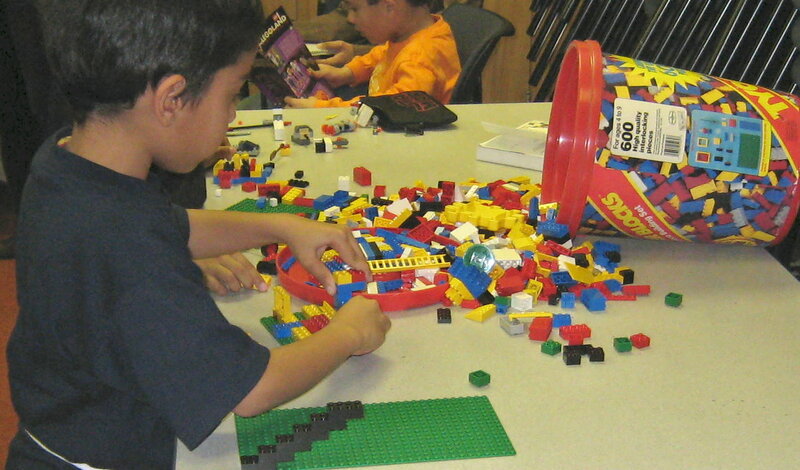 The LEGO Club had its first meeting on Saturday and fun was had by all! Next month, the members will build vehicles and race them, and those who attended the first meeting will receive their membership cards. The club will meet again on Saturday, February 16th from 2:00-3:00pm. Come to the Library’s Information desk or call 670-6280 to register. And we will gladly accept donations of your LEGOs and give them a good home! 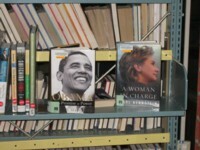 In an effort to create an informal local political poll, we put a new biography of Barack Obama and a new biography of Hillary Clinton on our new book shelf, and watched to see which would be taken out first. A lot of people stopped by and looked through both books, but finally one was taken. It was the Hillary Clinton book! We now have a John McCain biography and a Rudy Giuliani biography on display. We’ll report back and let you know which one goes first. As in past years the Castro Valley Library will provide tax forms in the lobby of the library. 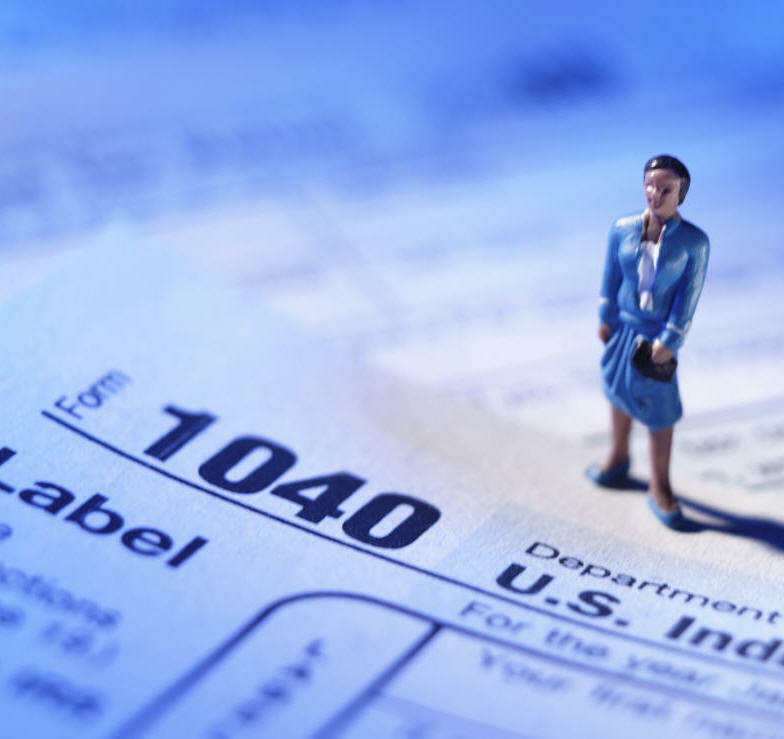 Due to the change in the law concerning the Alternative Minimum Tax some taxpayers will be unable to file until after Februry 11th. For more information on this development check the IRS website http://www.irs.gov/ Tax forms will be available in the library until April 25th.